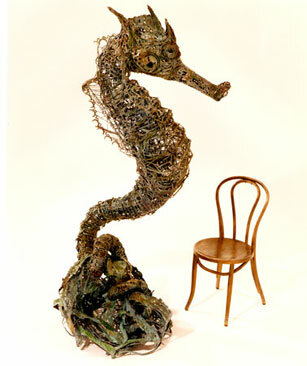 These photos represent examples of work that I have created throughout my career. 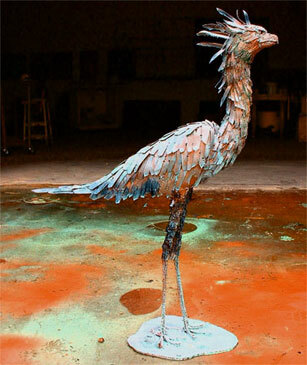 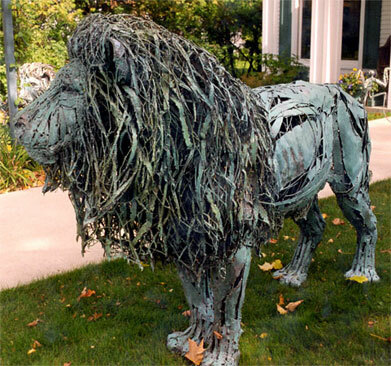 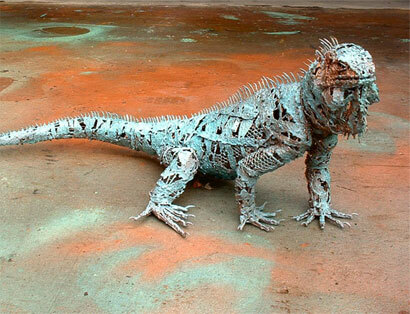 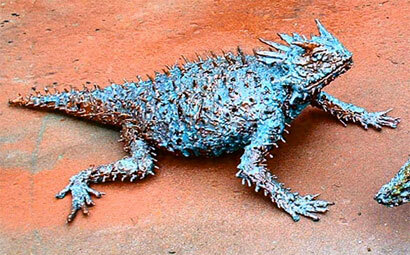 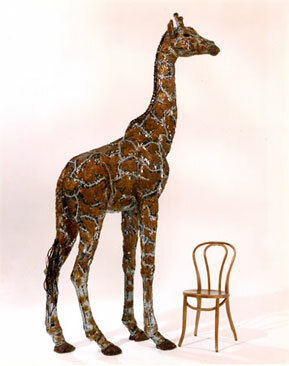 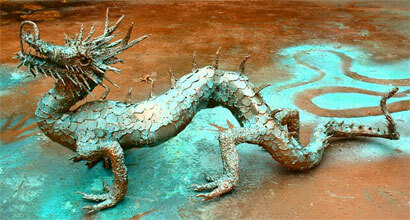 My animal sculptures are made from welded steel, which are galvanized and liquid copper coated for outdoor durability. 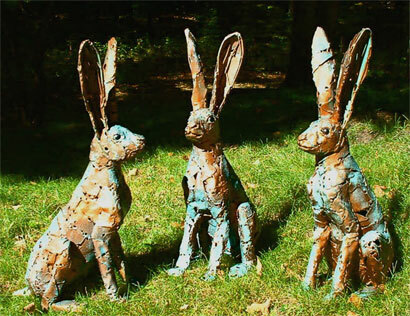 They are available at the Main Street Gallery, Leeland, MI, Shidoni Gallery, Tesuque, NM, Bier Gallery, Charlevoix, MI, and Petter Gallery, Douglas, MI.